Gangan, ancestral land of the Dhalwaŋu people, is a remote inland riverside community. 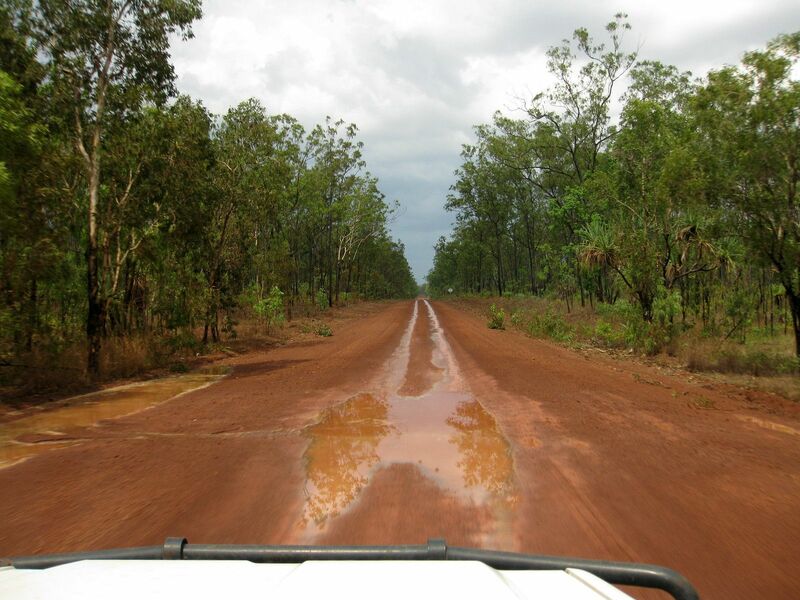 One the largest homelands in east Arnhemland, it has strong, cohesive and forward thinking leadership. Gangan community artists are well known both nationally and internationally. The community is determined to secure a sustainable and independent future for their children on their ancestral country. Fish, turtle and freshwater shellfish are a significant part of the community diet.